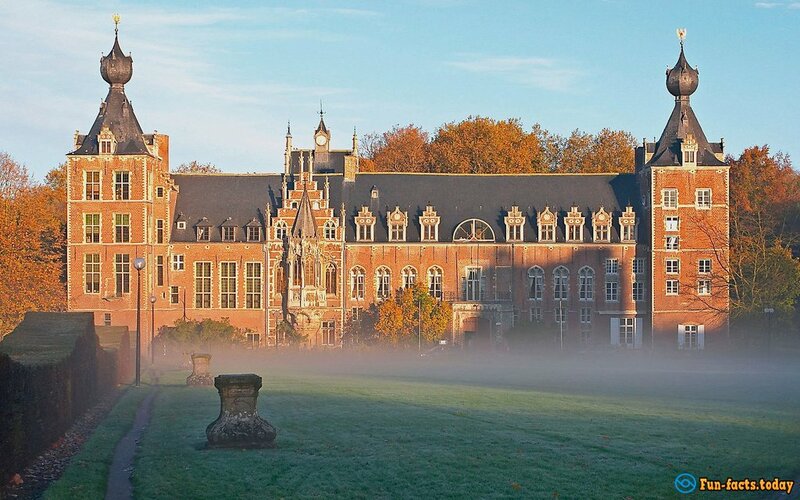 For you, we have compiled a list of the most beautiful universities in Europe, and we won't tell you about Oxford and Cambridge. These places are good enough even for Harry Potter! 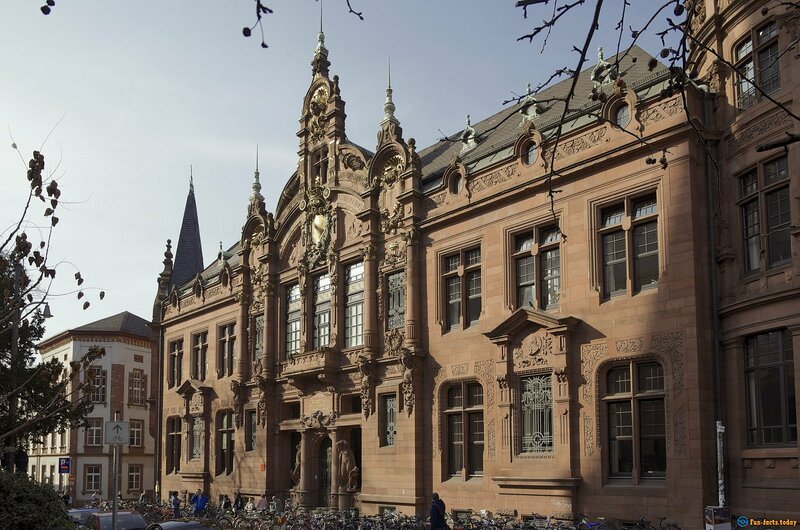 University in the small German town of Heidelberg was founded in the middle Ages, but it is still considered one of the country's most prestigious educational institutions. Living and studying in a picturesque town with a gorgeous university should be a real fairy tale. 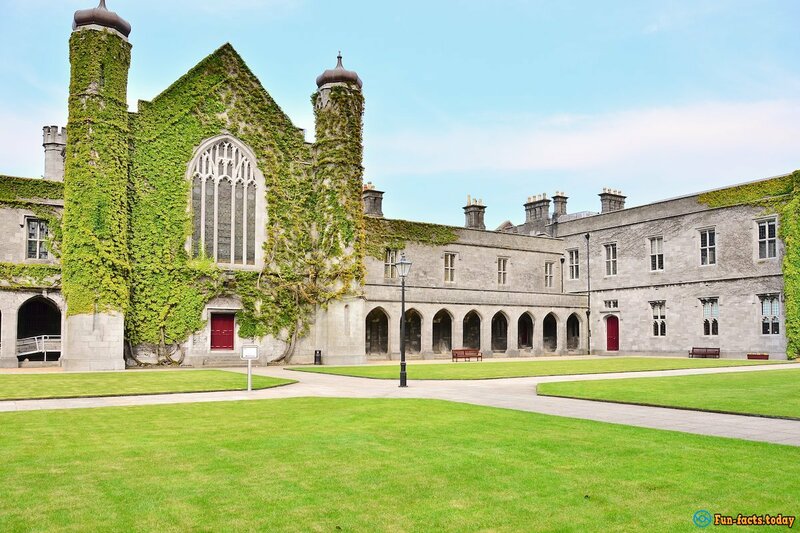 About 20 thousand students are lucky enough to enjoy life in the student city of Galway. And we can only envy of them! 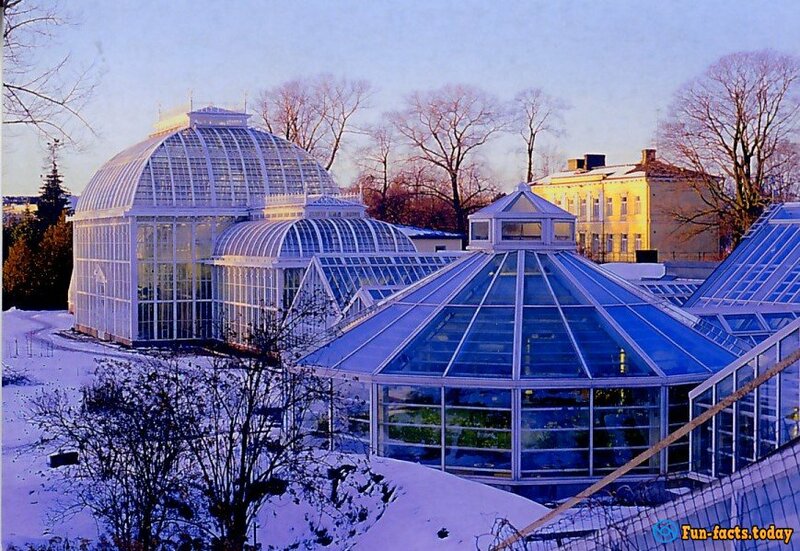 Botanical Garden of the University of Helsinki is considered to be a perfect masterpiece. Its greenhouses resemble a greenhouse, in which sessions on gerbalogii in Harry Potter were held. Fortunately, access to them is opened not only to happy students of the university. 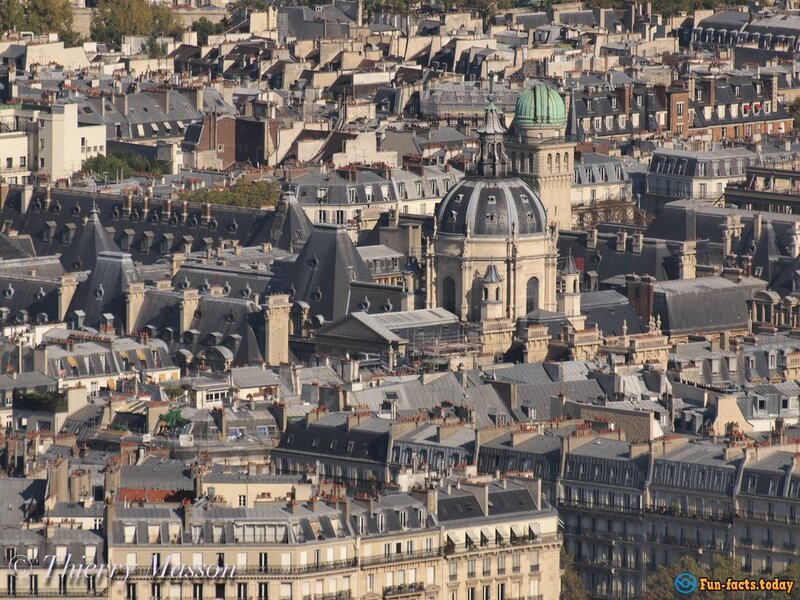 Sorbonne was founded at the beginning of the 13th century and to this day it is one of the most famous universities in the world. By the way, in the 17th century at the Sorbonne's Director was Cardinal Richelieu, from our favorite "Three Musketeers"! 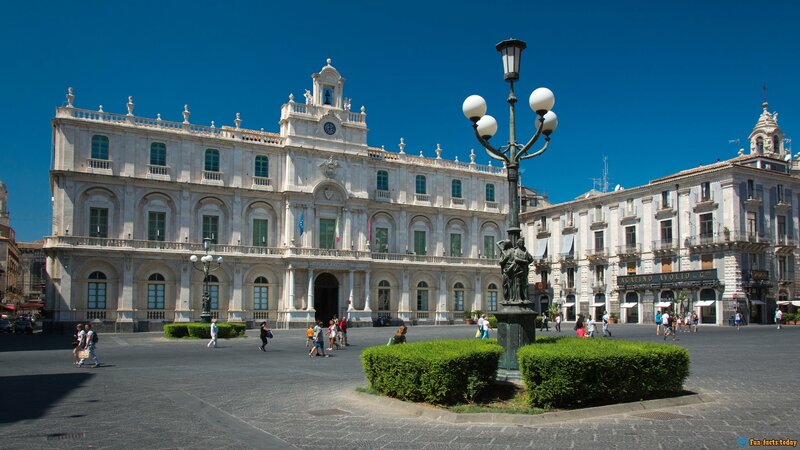 More than 50 thousand students receive education in this fairy-tale palace in Sicily. Well, how we can only dream about it. 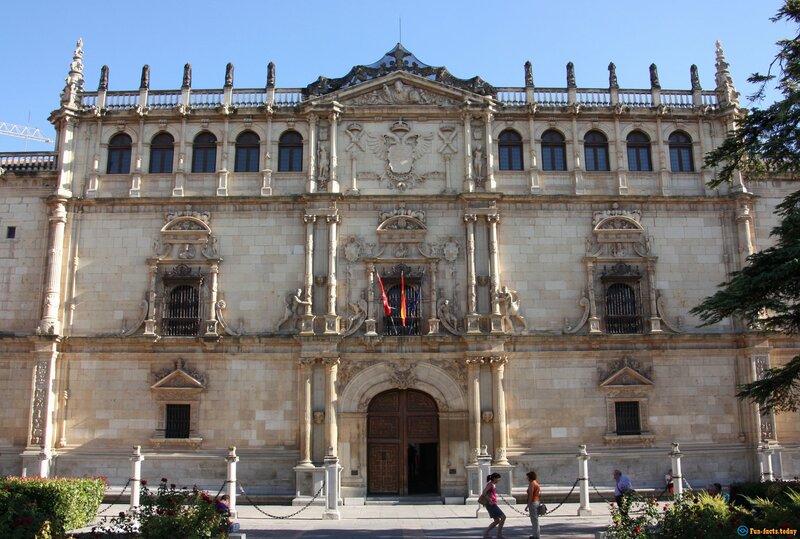 The University of Alcala in Madrid has long been included in the list of UNESCO heritage. By the way, one of its graduates was Miguel de Cervantes - the creator of Don Quixote! 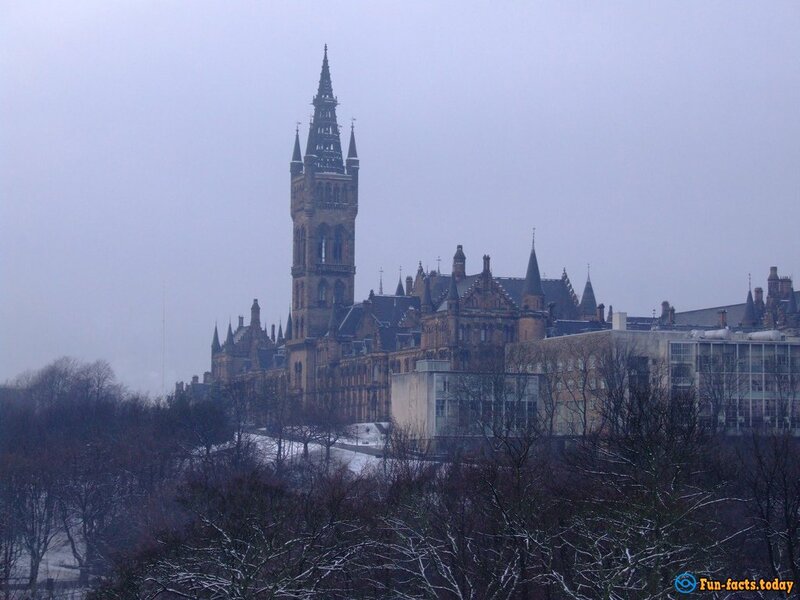 The University of Glasgow is most often compared with the school of Witchcraft and Wizardry Hogwarts. Scotland, towers, arches. It is quite possible! 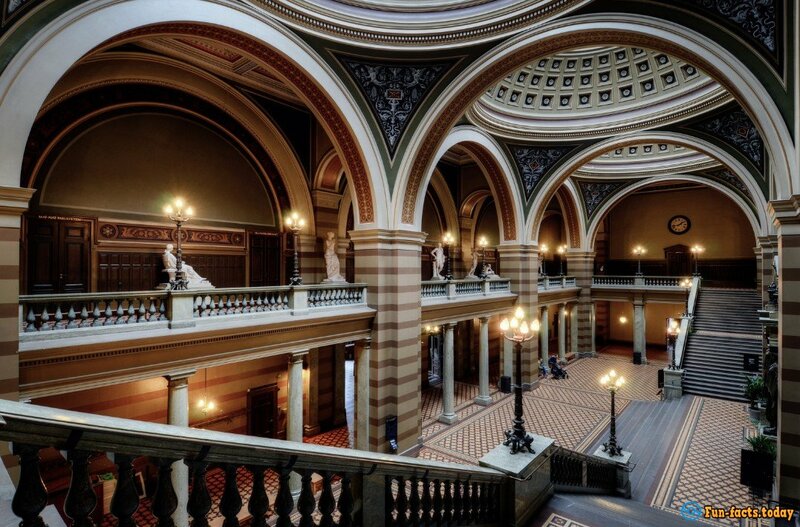 Uppsala University is the most famous educational institution in Scandinavia. By the way, it is associated with a chemist and biologist, known to us from the school board - Carl Linnaeus, to whom we owe the classification of living organisms. Maybe this was the prototype of the University of Hogwarts. 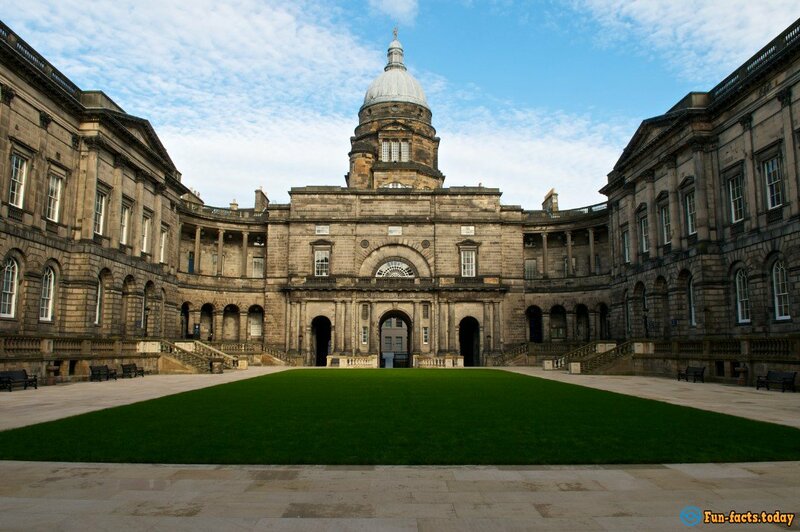 Anyway, University of Edinburgh gave us an incredible number of famous alumni, including Charles Darwin, the creator of Sherlock Holmes - Sir Arthur Conan Doyle, author of "Treasure Island" - Robert Louis Stevenson and Sir Walter Scott. 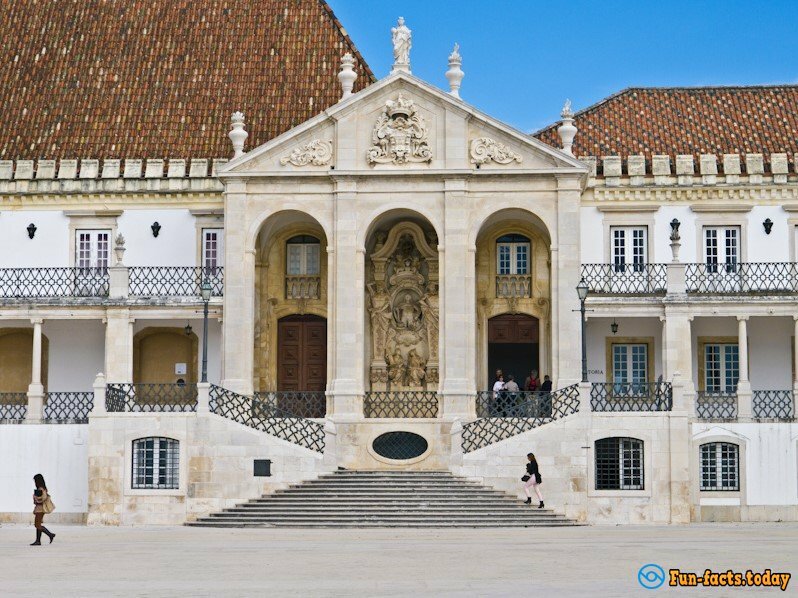 The oldest university in Portugal! 1425 is considered the founding date of this incomparable University. How mysterious it looks in the morning mist.